From farm to kitchen…join us for a special Chef’s table dinner…At this exclusive member’s only event, Michelin Starred Chef Massimo Falsini is collaborating with ESB once again to offer members an immersive and enlightening dinner experience. Through its design as a progressive event it embodies the three key ESB ideologies: Experience, Exploration & Education. This will be an unforgettable and one-of-a-kind culinary experience, not to be missed! 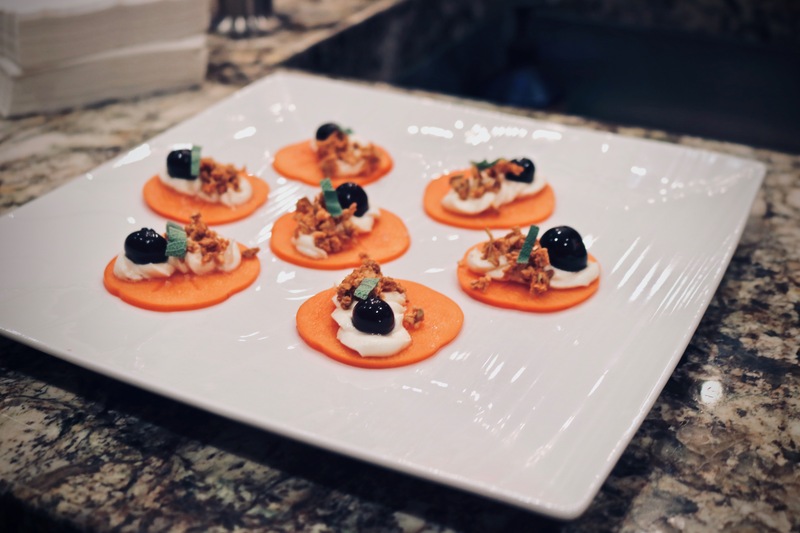 During this interactive reception, guests are invited to enter the kitchen, engage in conversation with Chef Massimo as he assembles appetizers and prepares elements for the dinner to follow. 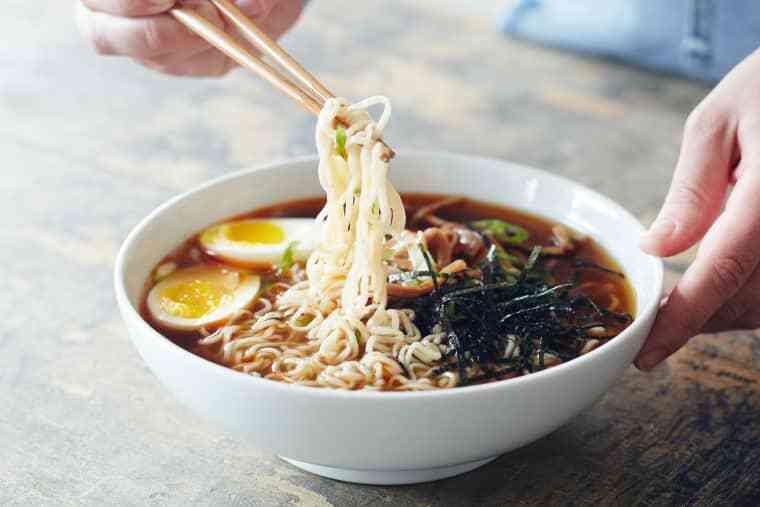 Those eager to have a hands-on experience can even roll up their sleeves (or suit jackets) and try their hand at executing some of the dishes with Chef’s guidance. 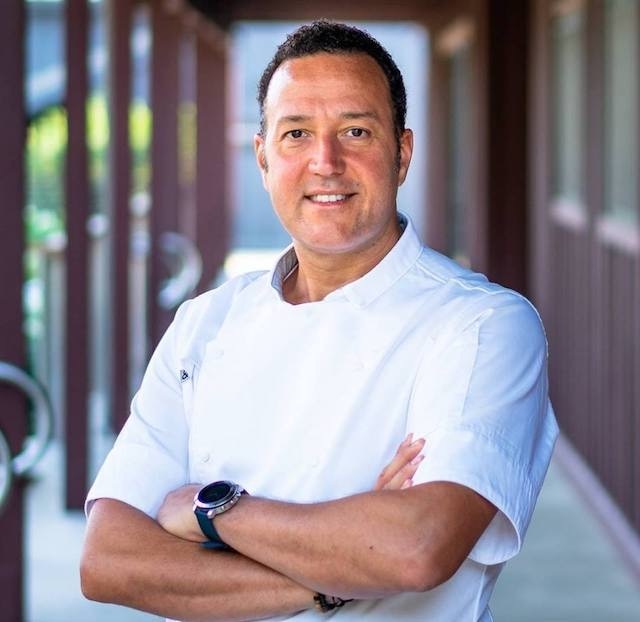 Following the reception and passed hors d’oeuvres will be a combined plated and family-style 7-course menu exploring chef Massimo’s personal connection to his Italian upbringing, his passion for local ingredients, and his enthusiasm for the culinary traditions of the Central Coast. 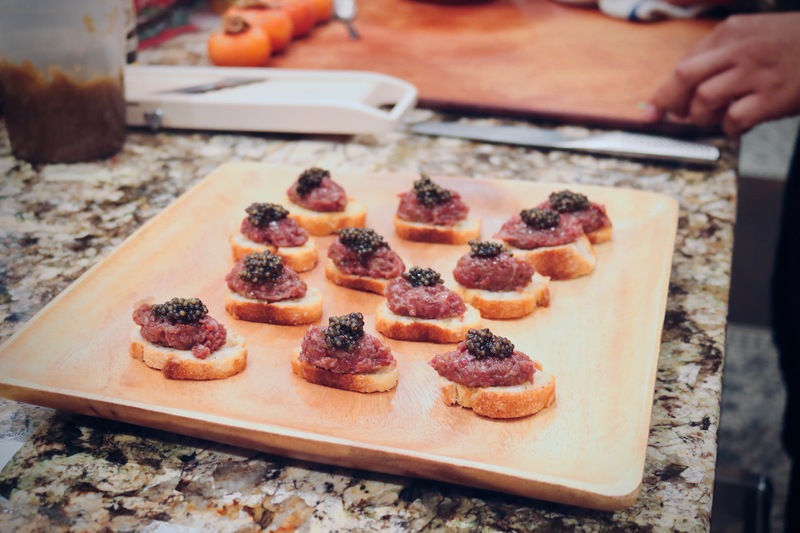 This dinner will feature dishes that are not only on the menu at his fine dining restaurant, but also those that have been inspired by the open minds (and palates) of the members of Epicurean Santa Barbara. Guests will find the courses range from timeless to modern; flavors classic to bold; techniques ancient to cutting-edge, all executed through the mastery and vision of a true culinary artist. And what is a dinner without a little….wine? 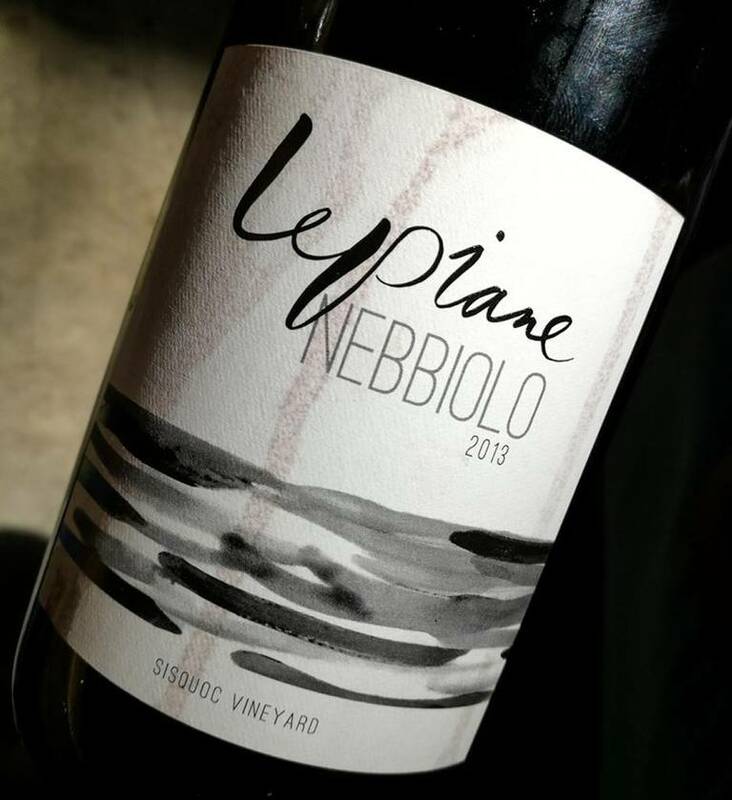 Joining us at Chef Massimo’s Dinner will be Winemaker Alison Thomson of L.A. Lepiane Wines! 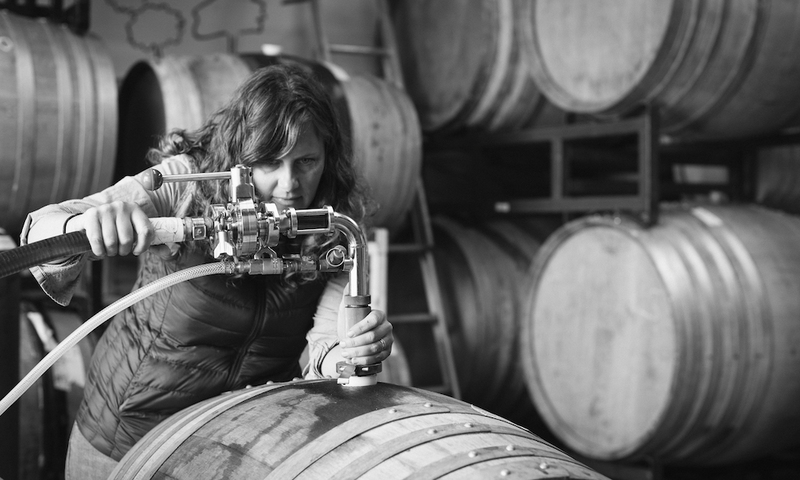 Alison’s winemaking style applies traditional Italian methods with the fresh, bold characteristics that make California winemakers legendary. Just as Chef Massimo’s menu is an amalgamation of his Italian heritage, technique, and experience, Alison’s wines reflect her Italian ancestry with the modernity of California winemaking. In all aspects, this dinner celebrates the blend of Italian tradition and California style! 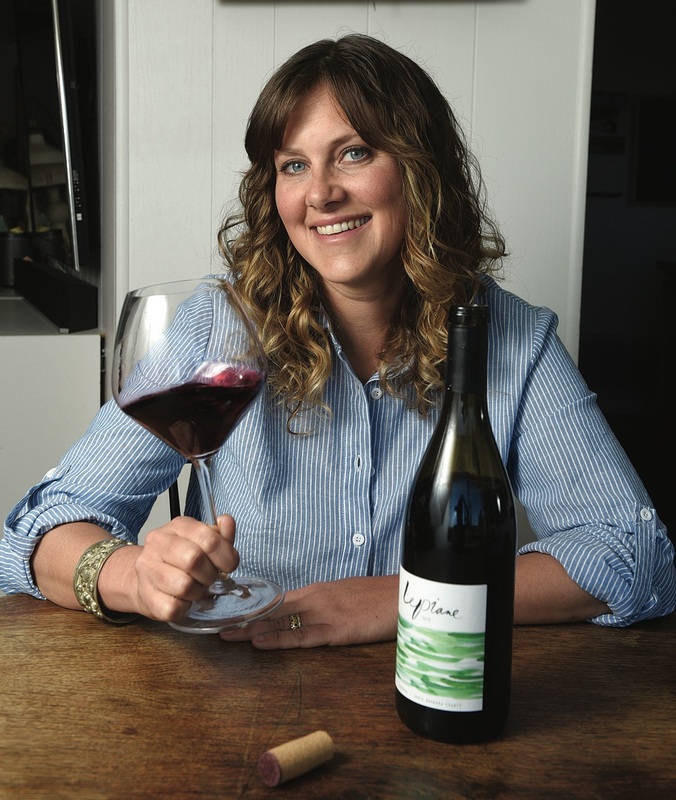 Additionally, Alison Thomson is the winemaker for Two Wolves’ Wine (Alicia Moore’s, a.k.a. Pink’s wine label). Alison’s love for winemaking began in Barolo, Italy, where she met the legendary Angelo Gaja and tasted nebbiolos from as far back as 1989. The next year, she returned to Piedmont for an internship under Sergio Germano, and later worked a harvest at Sine Qua Non with winemaker Manfred Krankl. 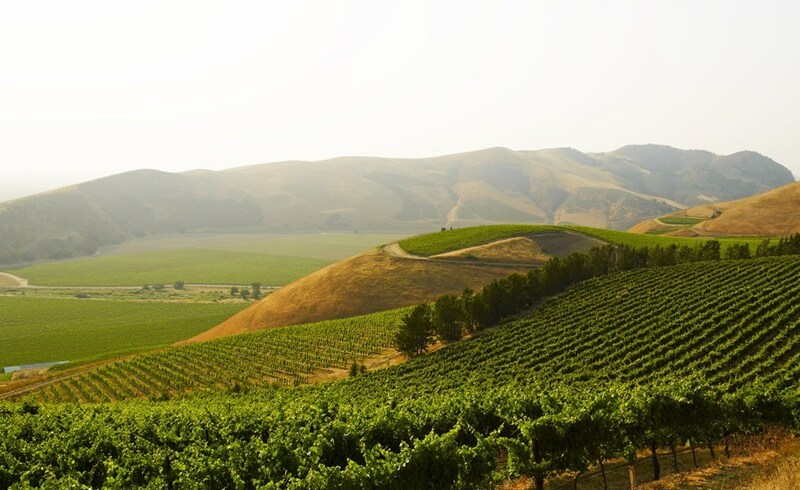 Her career continued at Palmina Wines, where she made Italian varietal wines under Steve Clifton from 2008 to 2011, and eventually to Samsara as well. Join us for a glorious evening! Gluten Free and Vegetarians will be accommodated. Please include details in registration.